Home / Archive by category "aerials"
All of our Aerials are approved for digital, this means you will get great quality TV . Digital aerials are essential if you want to receive the maximum amount of digital channels. 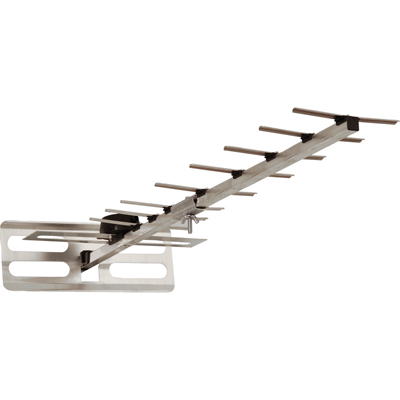 This is a large digital aerial, it comes with 48 elements for improved reception, particularly in poor signal areas. This can support four connections depending on signal strength. We would charge £100 for a single connection with £15 per extra connection. so four rooms in your house for £145. 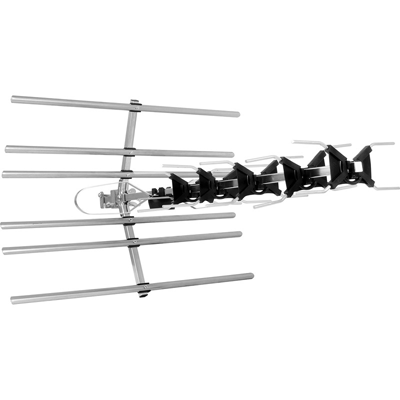 This is our medium sized aerial it will support three or four connections depending on the strength of the signal in your area. For a single connection installation we would charge £85 with our basic £15 for additional connections, so if you go for the maximum of four connections you are looking at £130, which is an absolute bargain for a speedy professional installation and free TV throughout your house. We offer our best seller, the basic Aerial installation comes with one connection for £65 and then if you want another connection it is only £15 extra so two rooms in your house with an aerial connection for only £75 with a speedy professional installation. If you want more than two connections at your house you may need to use a more powerful Aerial, please see our other options. 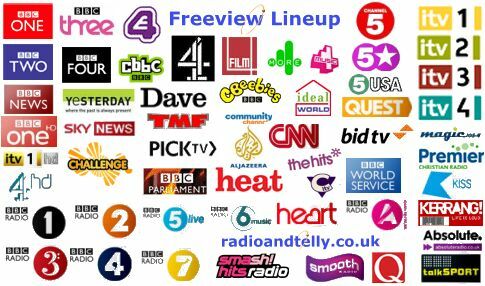 These are just a few of the many channels you can get by using a Digital Aerial. If you need a new aerial we can install for you, if you need a repair we can do that for you to. 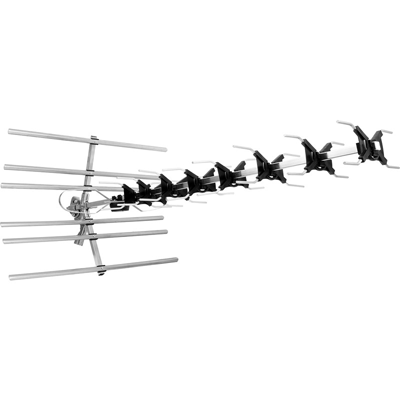 A lot of older aerials struggle to get a good digital signal, so you may need to upgrade but once you do you will be able to get these channels free forever.